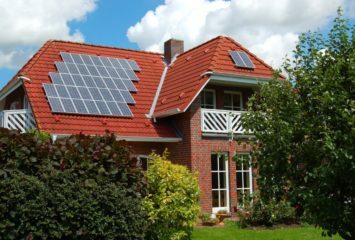 Home » Resources » What are the Best Solar Panels and Inverters? The following resource is a joint review presented by Solar Power Authority and our friend “Solar Dave” in Colorado. You can see his full article on inverters here and his article on panels here. SunPower and Sanyo solar panels are two high-efficiency and high-end brands, which means you get the most power per square foot — but also the highest cost per watt. SunPower panels are preferred by many buyers because they are all black in color and blend in nicely. They don’t have silver strips or noticeable lines. Sharp and Kyocera solar panels are lower-efficiency and lower-cost brands, which may be good if you are not limited by space. 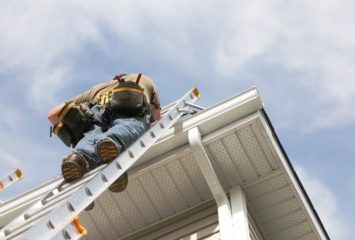 Sharp has a new SRS (solar racking system) which is easier to mount and more aesthetically pleasing, but less flexible. The video above is an interview discussion comparing solar panel brands. SunPower has its own line of inverters, with panels that feature reverse polarity (meaning they are positive-grounded). The company get inverters from original equipment manufacturers (OEMs) Xantrex or SMA. Sharp and Kyocera solar panels SMA and Fronius are preferred, based on reliability in the field and high-efficiency output. The video above is an interview discussion comparing solar panel inverters. Photon had a one-year field test for most of well known panels and turn out that most of Japanese panels are under rating what are supposed to be. Photowatts is on the top of the list.